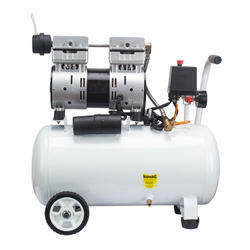 We are dealing in Oil Free Reciprocating Air Compressor. Built with a dry sump design and unique suction through crankcase design, this product meets the requirements of industries that need quality air without contamination like medical complexes, and food processing. 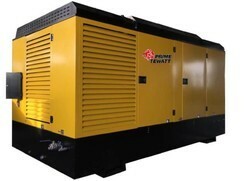 Oil-free air manufactures, and markets oil-free air compressors for PET industry & all kind of industries worldwide where the air quality is vital.